With hundreds of millions of drugs ordered or provided every year in hospitals, the cost associated with medication errors is quite high. That makes safe medication management a high priority. 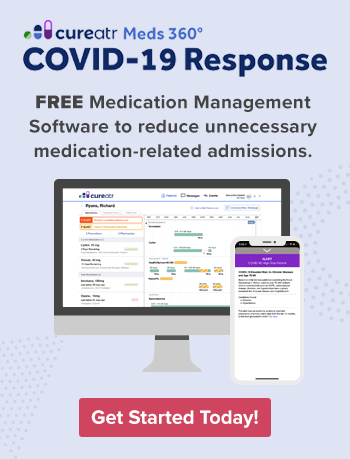 In fact, medication management is described as one of the five key areas known to reduce avoidable readmissions, according to the Reducing Avoidable Readmissions Effectively (RARE) campaign. But proper medication management doesn't happen in a bubble. 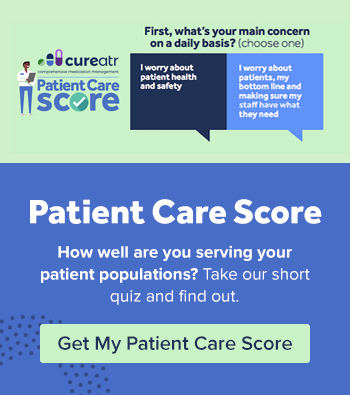 Organizations must provide their staff members with instructions to follow that can help ensure appropriate practices are followed consistently, helping keep patients safe by reducing the likelihood of errors. Make sure staff are well-trained in these four guidelines for safe medication management. As the Institute for Safe Medication Practices (ISMP) notes, "High-alert medications are drugs that bear a heightened risk of causing significant patient harm when they are used in error. Although mistakes may or may not be more common with these drugs, the consequences of an error are clearly more devastating to patients." While ISMP offers a list of high-alert medications in acute care settings, this includes medications not used in every acute-care facility. Organizations should create and maintain a list that is more applicable to their specific facility. This list should consider matters such as utilization patterns, documented medication errors, and adverse outcomes. Use this list to ensure proper management of such high-alert (or high-hazard) medications and to train staff about the dangers of these drugs. In addition, staff should be trained to educate patients on these medications and the steps necessary to keep patients safe when taking these medications. As the name implies, LASA medications are those easily confused with other medications because of their appearances and names. Serious, even fatal errors have been attributed to LASA medication errors. ISMP provides a list of these medications as well. Develop policies for all aspects of medication storage. Use standardized order sets (ISMP advises that these be "carefully designed, reviewed, and maintained to reflect best practices and ensure clear communication"). Decrease availability of floor-stock medications. Restrict access to high-alert medications. Always follow manufacturers' instructions/recommendations for storing medications. Encourage staff reporting of storage errors. Use reports as learning and teaching opportunities. Focus on the emergency department (ED). Given its busyness and fast pace, the ED can be ripe for storage errors.